Obsidian is one of my favorite RPG developers in the world. While their games aren't always technical marvels, they make up for those deficiencies with both brains and heart in the storytelling. Plus, their bugs are just buckets of fun to exploit. Tyranny is the latest game from the studio, and it is launching for the PC on Nov. 10. I'm already getting ahead of myself and getting excited for it. Why is that? Well, I'm judging a book by its cover, or rather, a game in this instance. 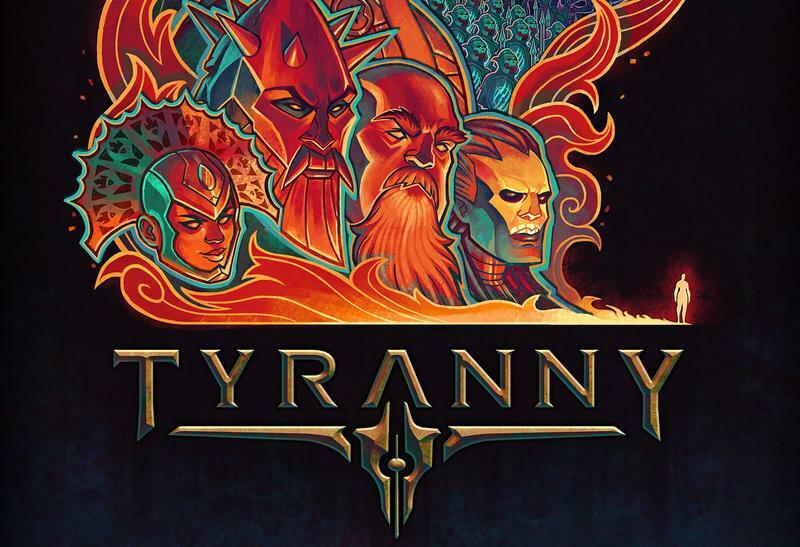 Tyranny's box art is simply stunning, and I'm thinking of framing it and putting is on my wall! As for the game itself, Obsidian explains it best in its own words. In Tyranny, the grand war between good and evil is over – and the forces of evil, led by Kyros the Overlord, have won. The Overlord's merciless armies dominate the face of the world, and its denizens must find their new roles within the war-torn realm… even as discord begins to rumble among the ranks of Kyros' most powerful Archons. Players will experience the new world order under the Overlord in a reactive role-playing game (RPG), interacting with the populace as a powerful Fatebinder in the Overlord's forces — roaming the lands to inspire loyalty or fear as they bring control to the last holdouts of the Tiers. The trailer below shows all that you can get from the different "Editions." The basic game will cost $44.99, but those with more content will cost $59.99 or $79.99, depending on how much you want. Tyranny launches for the PC on Nov. 10.